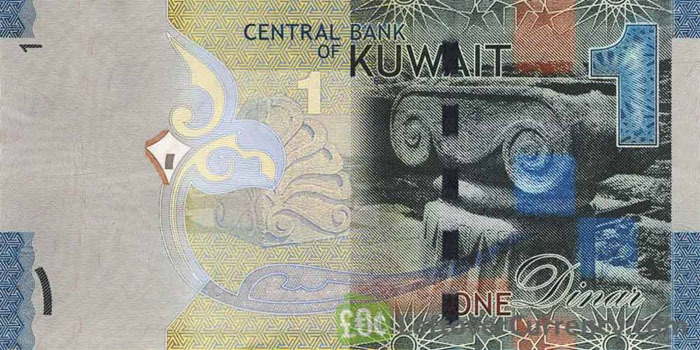 Kuwait’s trade balance surplus jumped 68.3% year-on-year to KWD 10.93 billion ($36.02 billion) during the full-year 2018, from KWD 6.49 billion ($21.39 billion), according to data released by the Central Statistical Bureau (CSB) on Sunday. The GCC nation’s trade exchange levelled up 21.3%, reaching KWD 32.59 billion in 2018, compared to KWD 26.86 billion during the year earlier, Central Statistical Bureau’s data added. The total value of Kuwaiti exports jumped 30.5% to KWD 21.76 billion last year, versus KWD 16.68 billion in the previous year, while imports rose 6.4%, logging KWD 10.83 billion compared to KWD 10.18 billion.